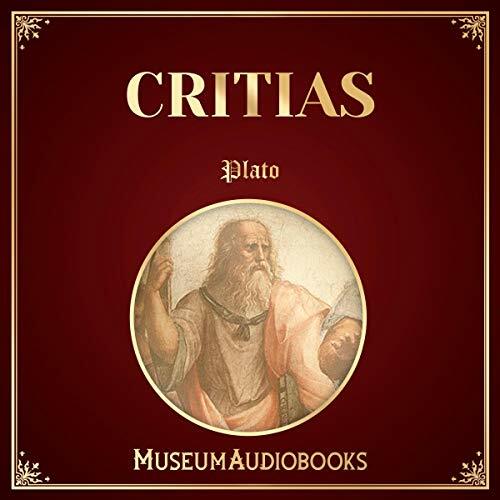 Plato's dialogue, Critias, recalls the story of Atlantis attempting to conquer Athens. In ancient times, the Earth was divide by the gods - and gods tended the humans in their allotment as shepherds. Atlantis, allotted to Poseidon, becomes corrupt over time, and Zeus must take matters into his own hands.